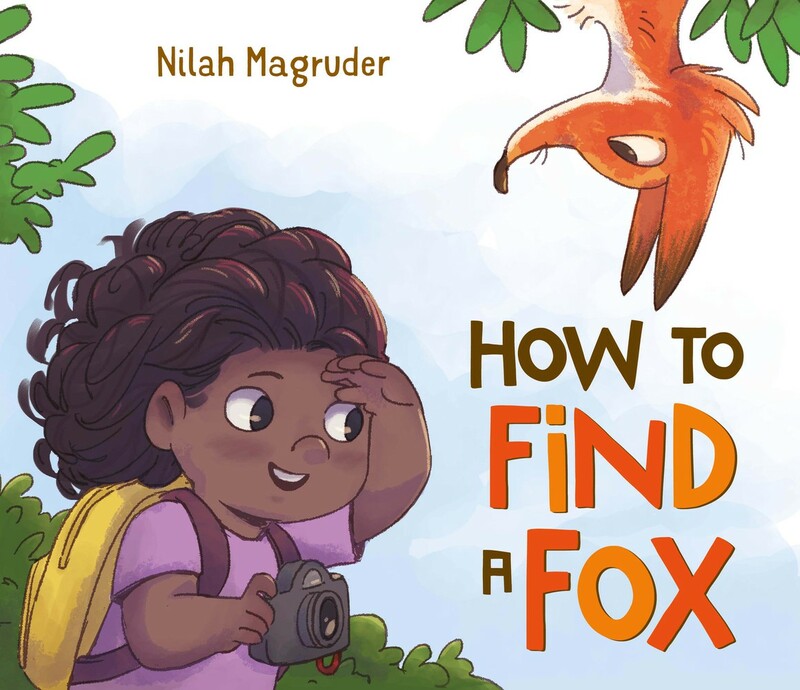 The first review for Nilah Magruder’s How to Find a Fox is up, and it’s a good one! “Magruder’s protagonist displays an emotional range that matches the beats of the quest, from excitement and determination to anger, boredom, and dismay, and young children will feel them in tandem. The review will appear in the September edition of Kirkus, but you can read the entire review now on their website.